2 Podiums at Deadwood For Zach and Trent!! Deadwood is always a fun race event the fans are great and the town has some great history. We also race on natural snow it’s like going back to the old days and sled clean-up is always a lot of work after this event. 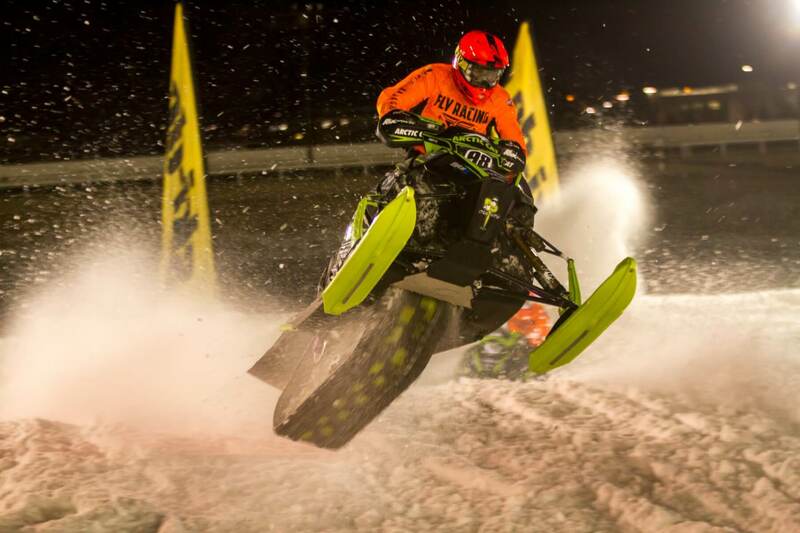 Trent Wittwer #115 made it happen with a 2nd place in Pro Lite on Saturday night. Trent looked good all weekend and he will carry his momentum forward to the next race! 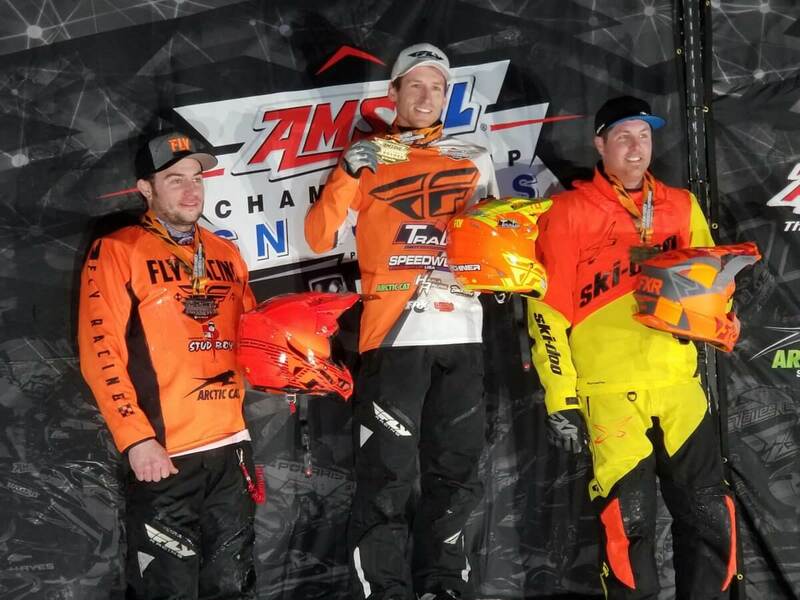 Zach Pattyn #99 ran hard up front in his heats with wins on Saturday but had to settle for a 2nd place in the final. 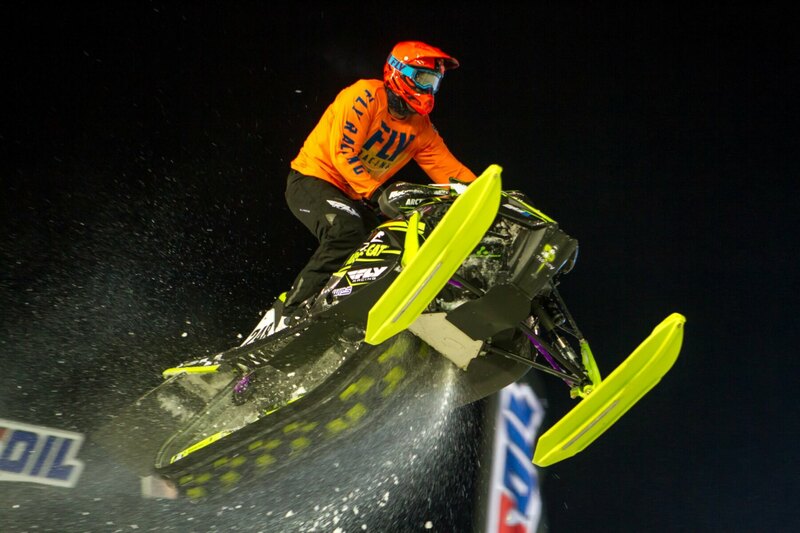 Brett Nastala #248 made both finals in the Pro Class and had some solid runs in the heats. Brett went 14th and 13th in the finals. Brett keeps stepping up his effort each race. Nick Pattyn #98 showed good speed in his heats and made it to the front row Saturday night. 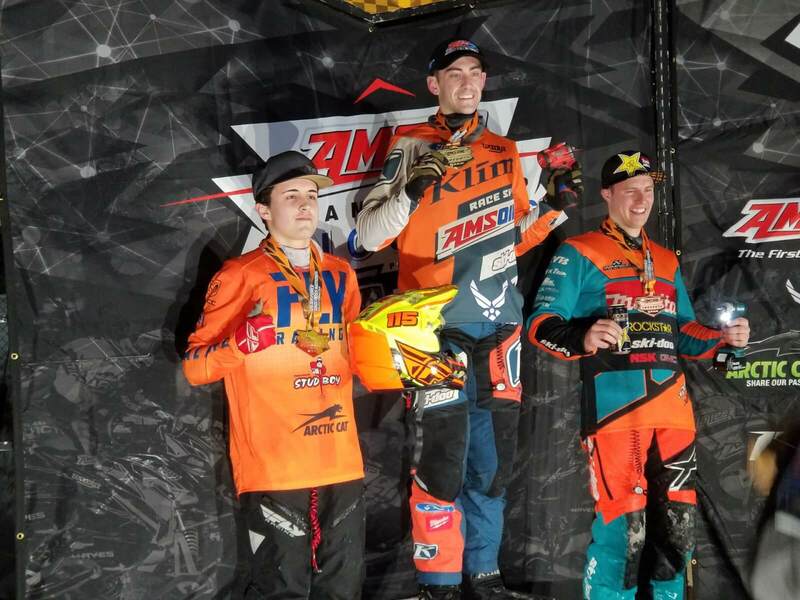 He had a great start Saturday night but got hung up in a pile up in the 1st turn and had to settle for a 11th and 12th place finish in the finals. He ran a great pace for the final Saturday he just needs to be to be up front to make it stick. Thanks to our sponsors for the continued support to make it happen for us! The next race is our home race at Mt. Pleasant, MI February 1-2, 2019.